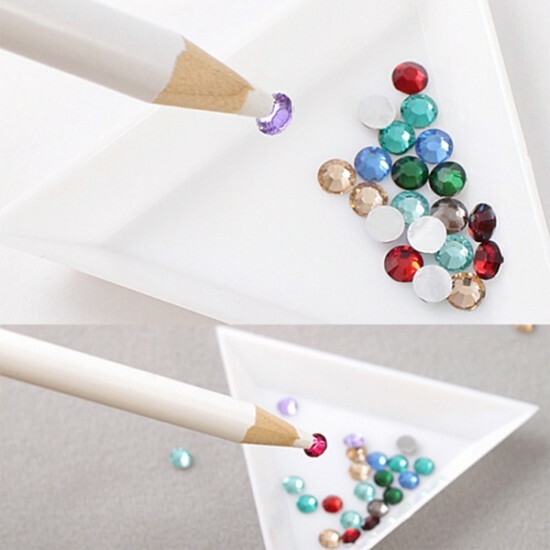 This pencils are the perfect tool to pick up rhinestone. The wax tip makes it very easy to grab any size stones for easy placement. 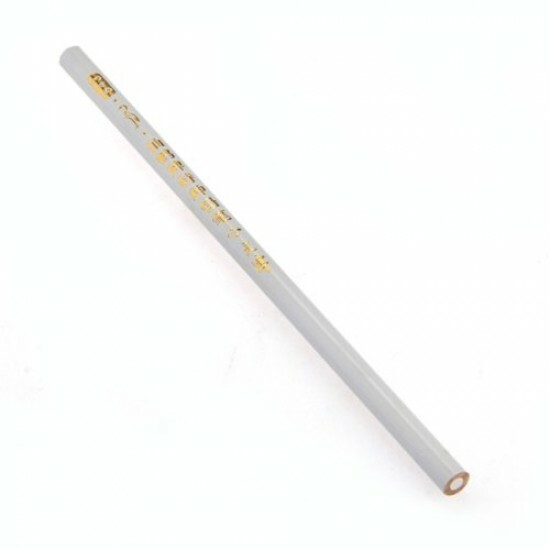 To use, sharpen the Pick Up Pencil tool, just like you do with a normal pencil and tap lightly on the rhinestone to pick up, and place it anywhere you wish. This is genuine Swarovski Crystal, which is manufactured in Austria with Light Rose (223) Color and come with packing of 104 pcs of 5 sizes per rotary..